Since 2008, smtstencil.co.uk has provided thousands of stencils for all levels of engineering - from quantum computers to beginner's projects. 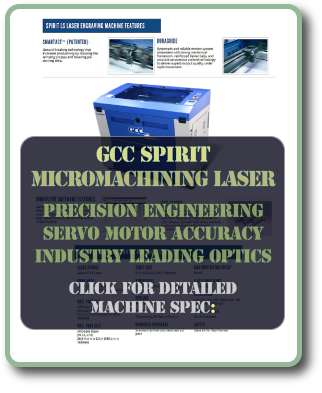 Supplying low-cost, precision laser-cut plastic stencils, smtstencil.co.uk has the approval of customers from demanding fields such as: aerospace, bioscience, telecommunications, robotics and radar. 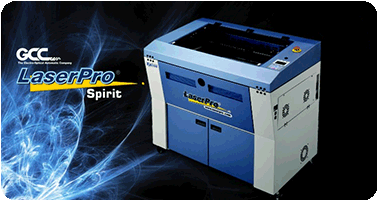 Stencils are cut with an accurate and fast servo controlled laser machine, utilising an industry-leading Synrad laser. Experienced setup, tuning and workflow operation ensure the best results possible. If you are producing a printed circuit board with SMD/SMT components, using a stencil will allow you to apply an even and accurately placed coat of solder paste to the pads. This is often quicker and easier than doing it manually with a syringe, especially if you working with more than one copy of the same board. A consistent and accurate coat of paste will reduce the number of solder bridges and decrease board cleanup time. Polyester stencils offer a significant reduction in cost compared to stencils made from metal. However, PET films don't offer the same rigidity as metal at very fine pitches and might degrade with repeated use. Estimated lifespan for repeated uses of the 100 micron material is in the hundreds. Customers have reported 1000+ boards from one 100 micron sheet. Stencils are not framed and do not include any production equipment. Place your order using the panel on the left. Specify your requirements and upload files for each separate sheet needed. If you need more than one sheet, then clicking "Add Stencil" adds one sheet to the order and resets the fields to allow you to specify a new sheet. Click the "How to Order" tab for detailed instructions. Stencils are cut from high quality Polymex PET (Polyethylene Terephthalate) film, available in four different types. Click the "How to Order" tab for full description of the material types. Any amount of cutting is allowed per sheet. Included in this price, per sheet: merge of 2 data files OR a second copy of your single file. The data will be spaced evenly. 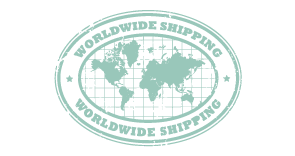 Orders should be despatched within two working days from receipt of order. There is no particular pitch limit and it is rare to come across designs which are not workable into a fit-for-purpose stencil. If you have any specific concerns, please email files to files@smtstencil.co.uk for advice. Stencils will be sent in a all-board rigid envelope.